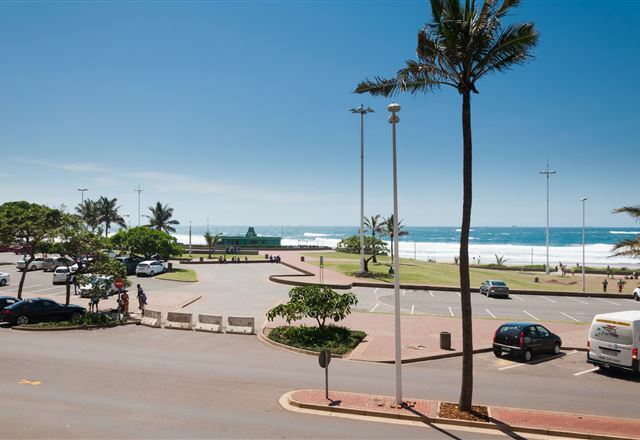 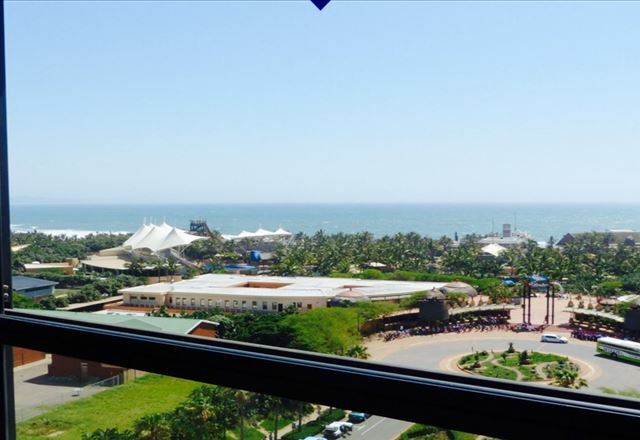 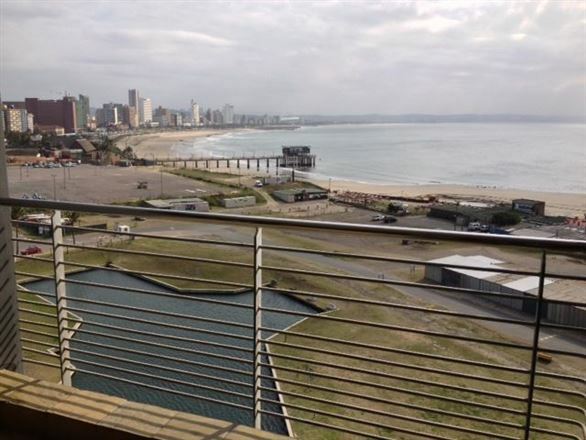 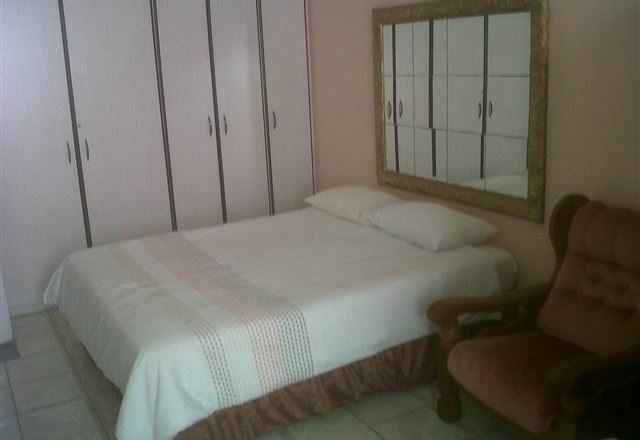 Rams Holiday Home Beachfront is a private holiday flat on Durban’s beachfront Golden Mile. 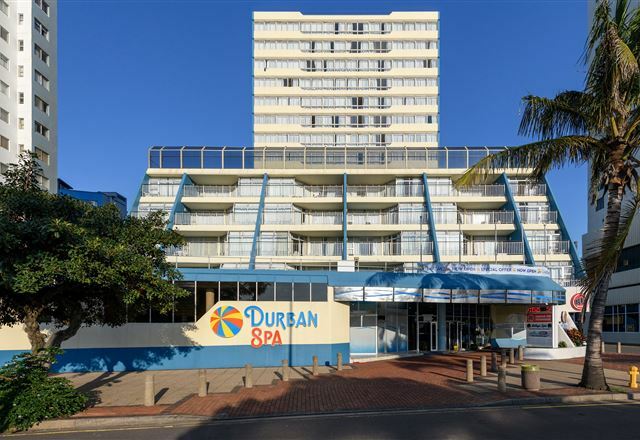 It is located on the beachfront side of Marine Parade. 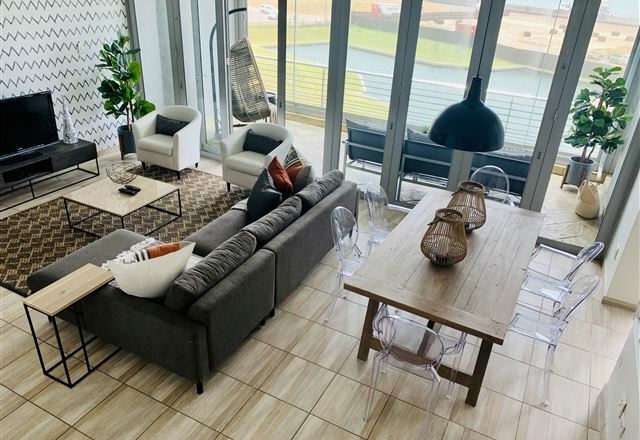 Located within the Durban Points Waterfront development, the 902 Quayside apartment offers uninterrupted views that stretch out for miles. 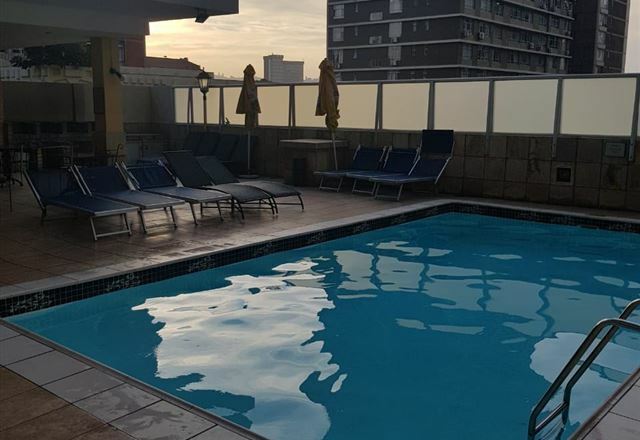 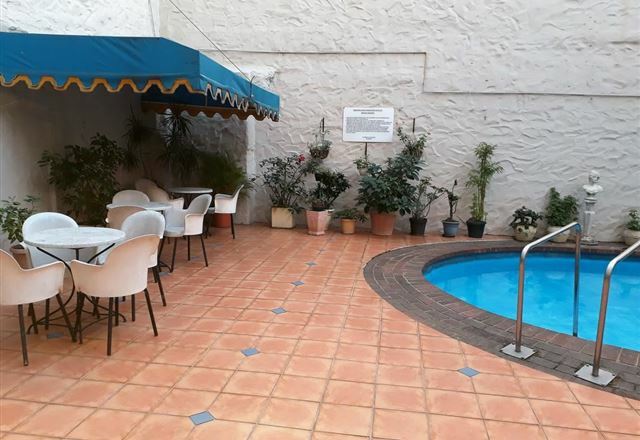 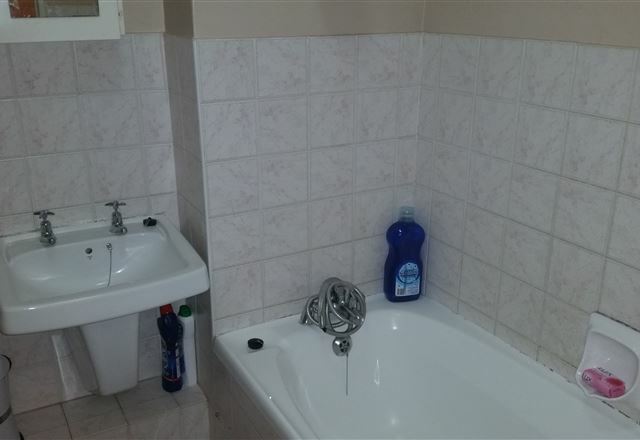 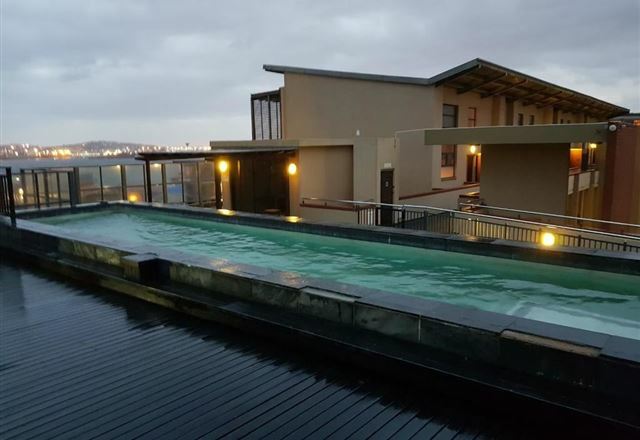 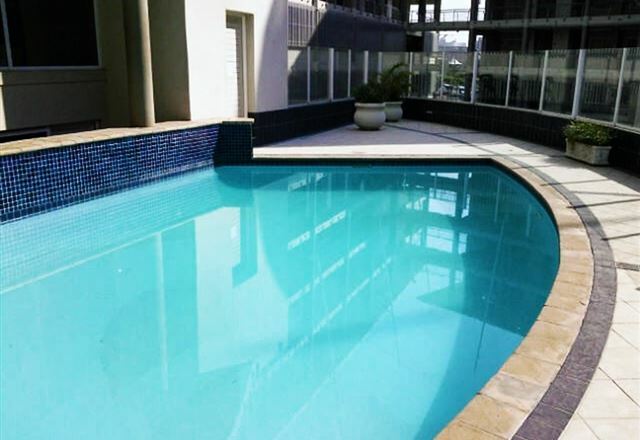 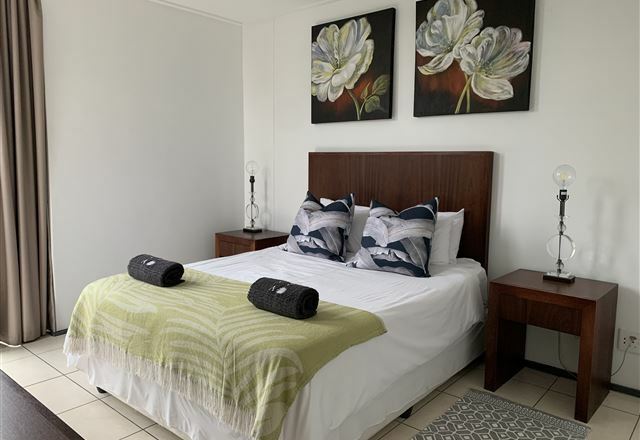 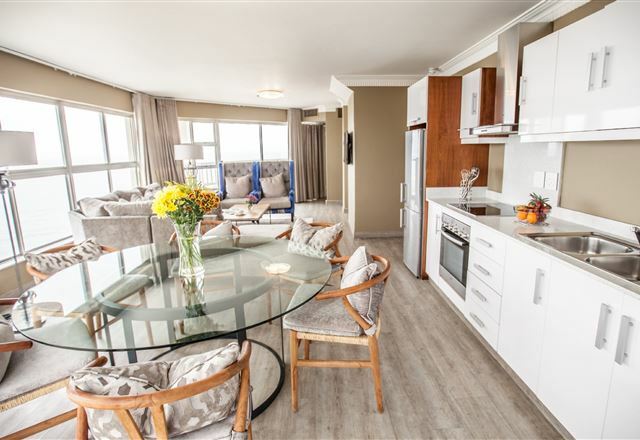 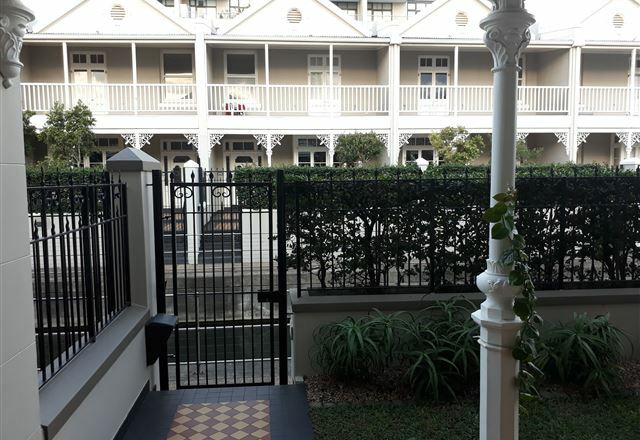 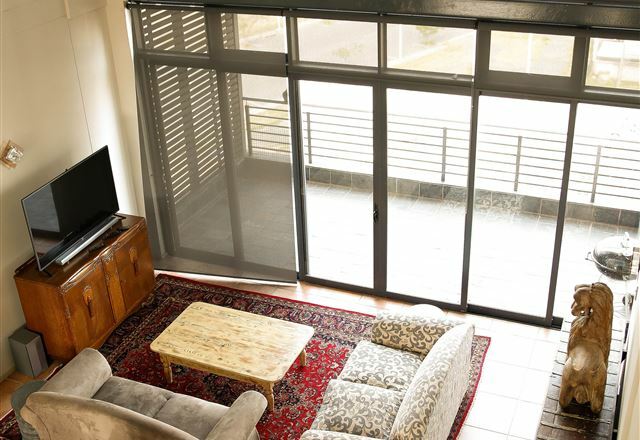 Well located, the apartment is within a close proximity of Ushaka Marine World, where one can enjoy a variety of activities and entertainment. 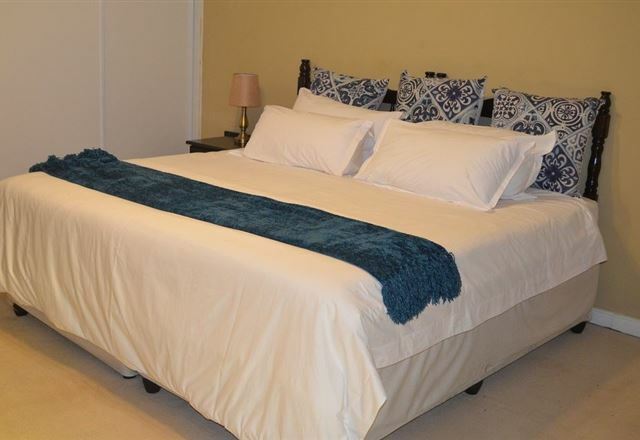 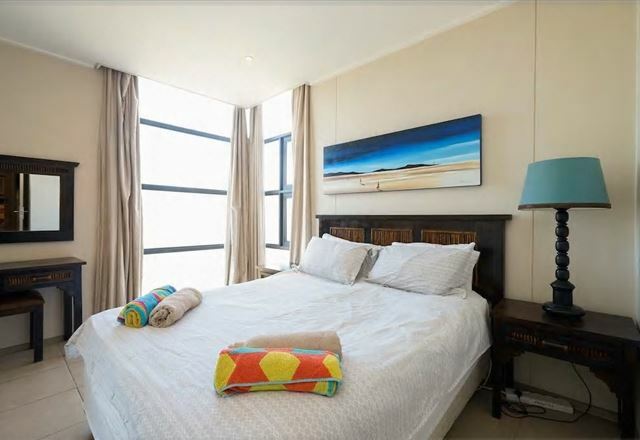 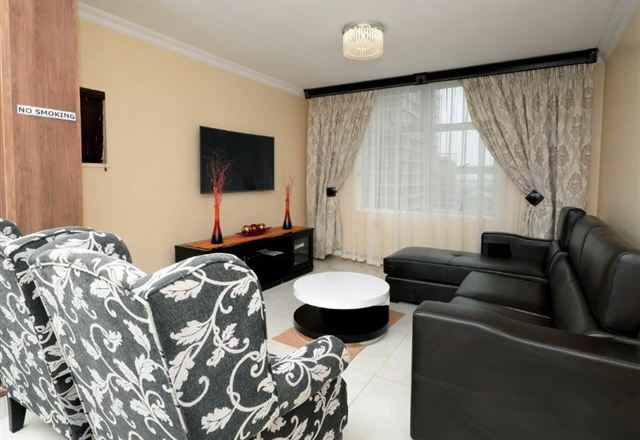 Vista Serena is a spacious apartment situated in the Point Waterfront apartment complex. 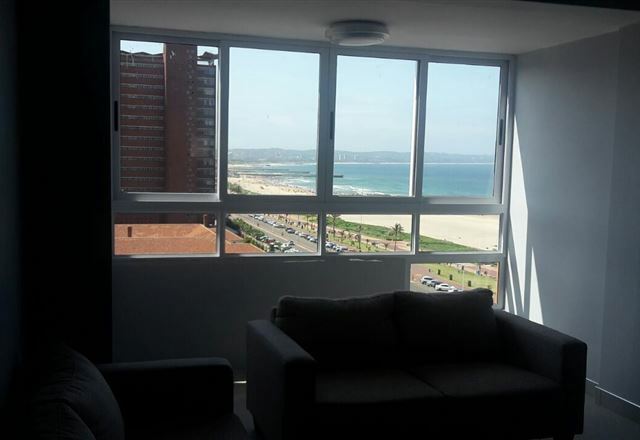 With the ocean on your doorstep enjoy endless views from this modern fully furnished apartment.